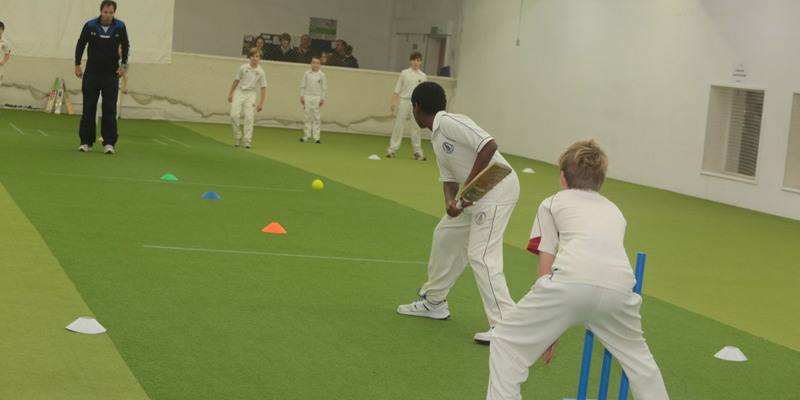 Serious Cricket offers a variety of coaching opportunities for every cricketer of any age and ability. Based at the Dummer Cricket Centre in Basingstoke, Hampshire, the department boasts four ECB level three coaches with over 50 years’ experience of working with international teams through to club cricketers. We run internal coaching comprising one to ones, group coaching, 3 day holiday courses, 5 day summer camps, specialist batting/bowling/wicketkeeping/fielding workshops, masterclasses and birthday parties.